Why is Twitter Sliding Today? After closing higher on Wednesday, Twitter Inc (NYSE:TWTR)‘s stock reversed back to losing ground and is down by over 6% on Thursday, which extended its decline since the end of April when it reported disappointing financial results, to over 50%. It’s not clear what sparked the decline. Yesterday it was reported that the company’s board of directors had decided to appoint the current interim CEO and co-founder Jack Dorsey to the position permanently. But an update from Re/code, referring to sources familiar with the matter, said that the appointment of Dorsey is not clear yet. Therefore, the main reason for the decline might be the looming uncertainty regarding Twitter’s leadership. 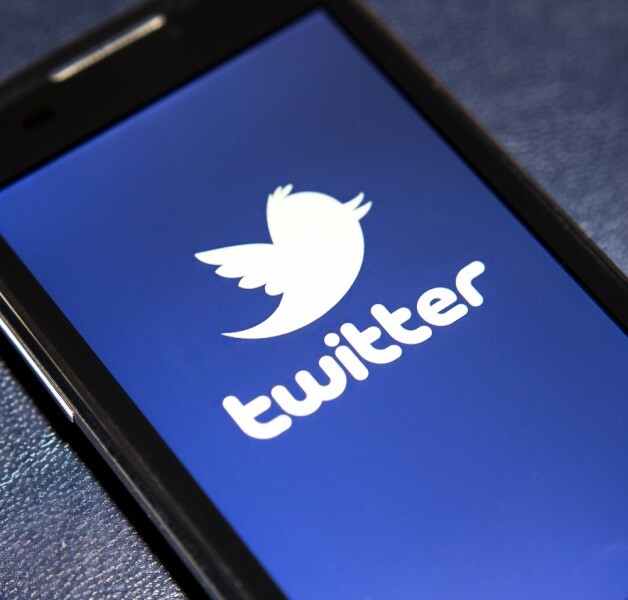 It’s not clear what the future holds for Twitter Inc (NYSE:TWTR), even if it appoints new leadership, but for now, the best thing would be not to bet on the company, at least not for the medium-term. And here’s why. The company has been losing its popularity among the hedge funds from our database. At the end of June only 47 out of more than 700 investors reported long positions that represented less than 3% of the company. The number of funds bullish on Twitter fell by 17 during the second quarter, while the total value of their holdings slumped to $701.39 million from $1.75 billion. Among them, the top two shareholders, Daniel Benton‘s Andor Capital Management and David E. Shaw’s D. E. Shaw cut their positions by 63% and 57% to 1.50 million shares and 1.12 million shares respectively. By comparison, Facebook Inc (NASDAQ:FB) ranked as the third most popular stock among the funds we track (see the full list here), as it was included in the equity portfolios of 133 investors, which held in aggregate $8.86 billion worth of stock, representing 3.70% of the company. The comparison of these figures shows that smart money is more confident about the prospects of Facebook than they are about Twitter. Taking into account that hedge funds commit a lot of energy and resources into identifying the best investing opportunities, following the collective sentiment of a select group of hedge funds represents one of the less complex ways to benefit from the smart money’s expertise.